Grow Your Own Bushfoods - K & D Smith Easy to read book for gardeners who are interested in edible plants. Covers the five major kinds of bushfoods with over 100 plant descriptions and growing conditions. 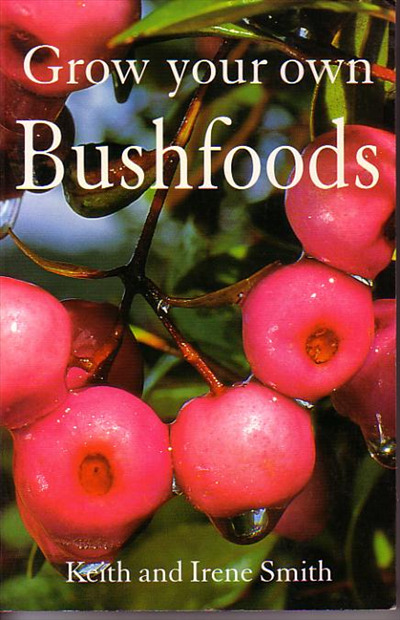 Includes recipes and Bush Directory of nurseries and mail order suppliers of Bushfoods in Australia.